Your furry friend is an important member of the family. But giving them the best care doesn’t have to mean going over your budget. There are plenty of ways to be a responsible pet owner while also saving money. Use these helpful hints to save on pet supplies and vet expenses while still showing your pup, your kitty or any other pet that you care. For many pet owners, the idea of saving on pet food can be tricky. You want to give them a healthy food option, but you also don’t want to pay an arm and a leg for it. The healthier foods are often more expensive, and when you compare that to the generic brands that aren’t as healthy, the differences can seem staggering. Go to the manufacturer’s website and search for coupons. You should also sign up for their email newsletter. Both of these can lead you to get exclusive coupons for your pet’s food, sometimes with discounts of up to 40%. Watch for promotional offers. Plenty of websites are looking for customers to try out their pet food delivery services. Often, you get a discount for signing up as a new member, and if you reach a certain purchase amount, free shipping is included. You don’t have to always get your food this way; you can just keep an eye out for a good deal and try it out once to get the discount. Sign up for a recurring order of your pet’s food. Some websites, such as Amazon, offer discounts when you subscribe to get a regular shipment of your pet’s food. You choose how often you need a new bag shipped and with each purchase, you can save money (as long as you’re also getting free shipping). Buy the biggest bags of pet food you can find. In most cases, this will net you the lowest cost per ounce when it comes to pet food. Be sure to do the math to make sure it’s worth it, and store the food well to ensure that it stays fresh. Does your pet need to be groomed regularly? Going to a professional groomer can cost some serious cash, so it’s worth it to do the grooming at home. Watch videos online or take a class and learn how to groom your pet properly. Taking care of bathing, brushing and clipping nails at home can save you a significant amount of money at the groomer. You may even be able to learn how to trim your dog’s hair; just be sure you’re doing it safely. If you don’t feel confident with any of these tasks, the best thing to do is to visit the groomer and ask for advice. Give them plenty of exercise, whether it’s playing with toys at home or going for regular walks. Brush their teeth regularly. It may not seem that important, but cats and dogs can actually experience serious issues as a result of poor dental health. Get your dog or cat spayed or neutered if they are not already. It’s a one-time cost, but it is much cheaper than caring for a pregnant pet. Start a pet emergency fund. When you do have unexpected vet bills, it’s great to have an emergency fund available so you don’t have to put it on a credit card and pay exorbitant interest fees. You can also look into pet insurance if you prefer to save for a rainy day that way. Take your pet in for regular physical and vaccinations/shots. Your vet can catch health issues much faster (and before they become much more expensive) if your pet comes in for a yearly checkup. 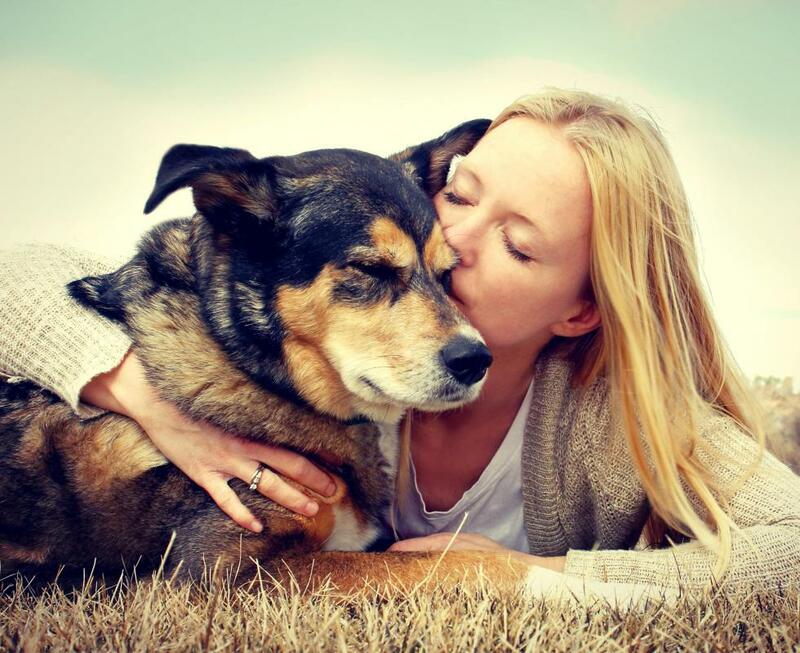 Sometimes, an unexpected health issue or injury can have you worried about whether you can afford to keep your pet, especially if the costs deplete your savings or max out your credit cards. In these situations, you can reach out to local and national organizations that are set up to help pet owners overcome these financial hardships. The Humane Society has published a list of these pet owner financial assistance organizations. Take great care of your pet while also making smart financial decisions with these helpful tips.